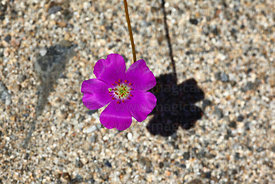 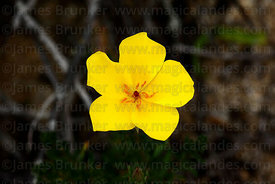 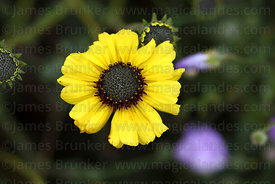 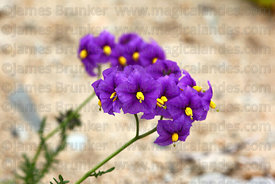 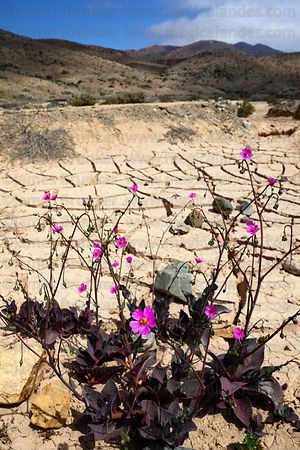 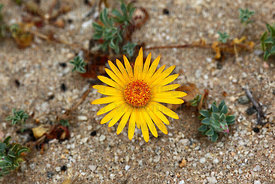 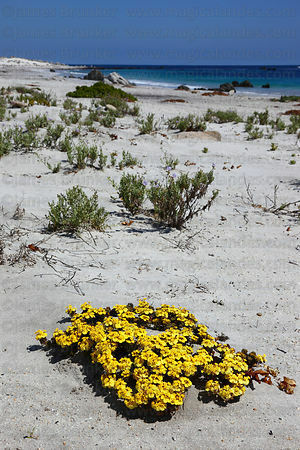 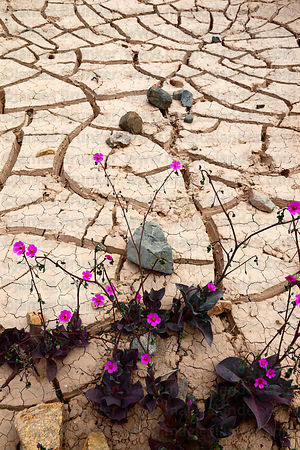 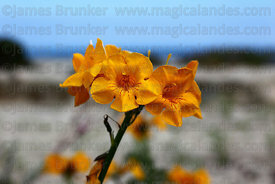 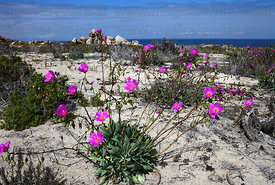 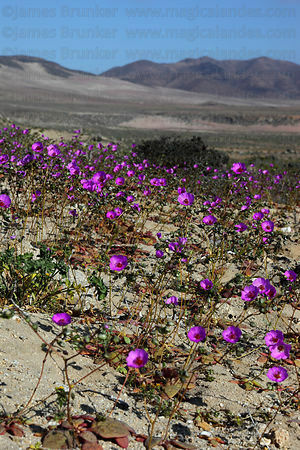 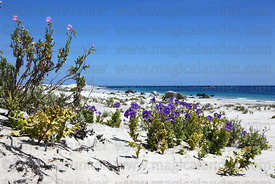 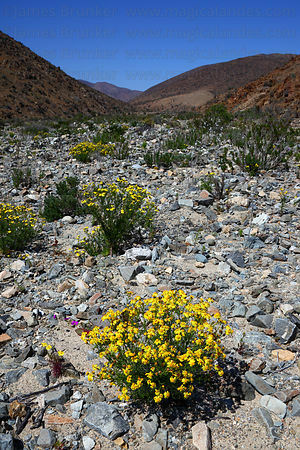 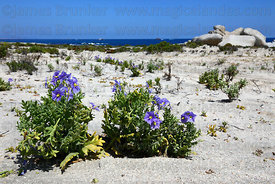 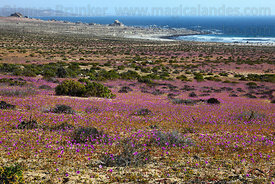 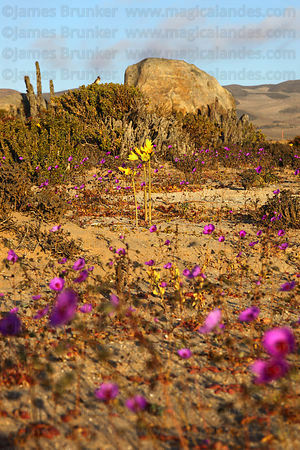 Every few years in spring depending on rainfall the southern part of Chile's Atacama Desert (the world's driest desert) bursts into flower, a natural phenomenon known locally as El Desierto Florido or El Desierto Floreciendo. 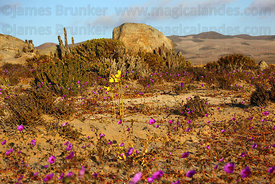 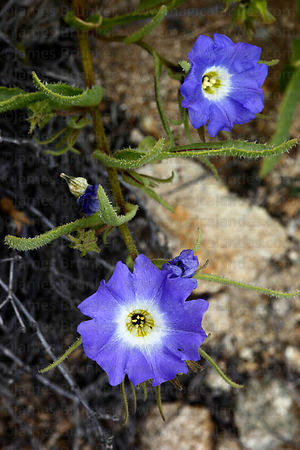 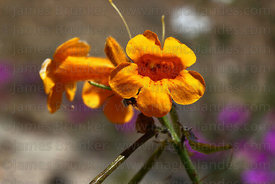 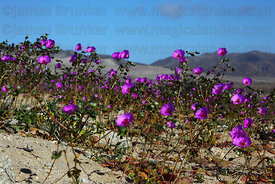 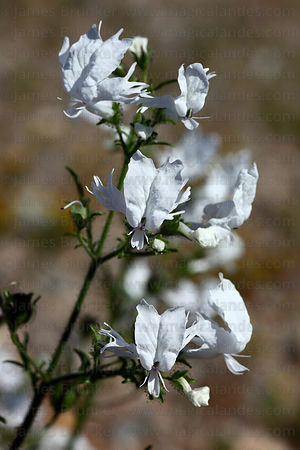 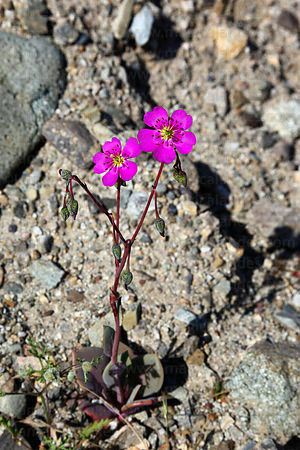 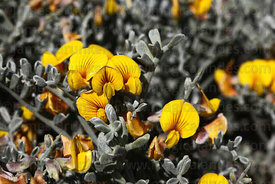 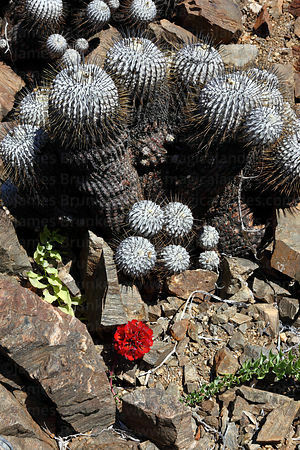 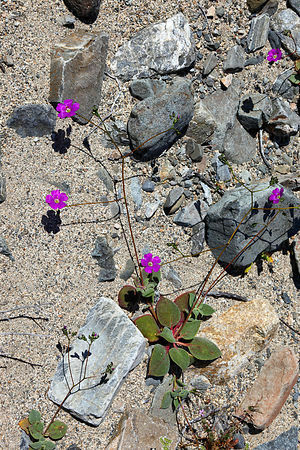 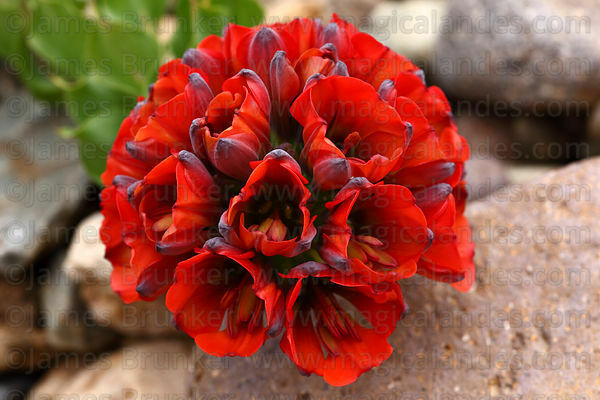 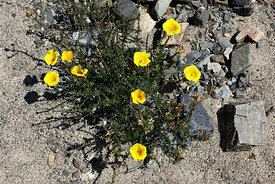 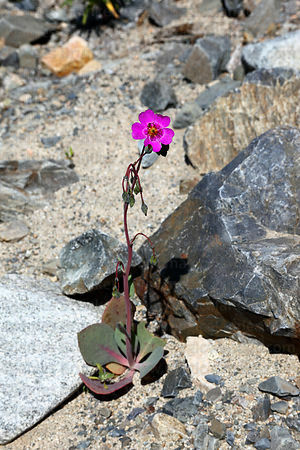 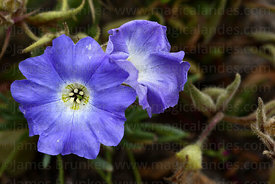 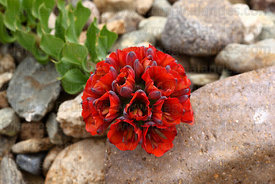 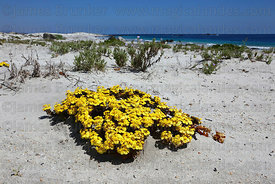 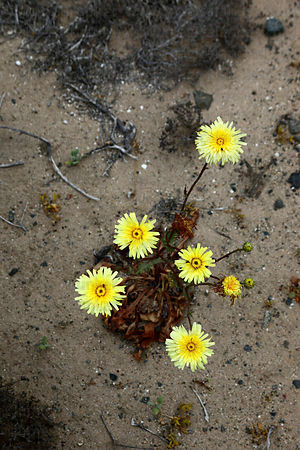 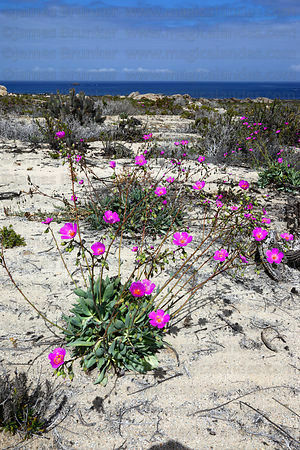 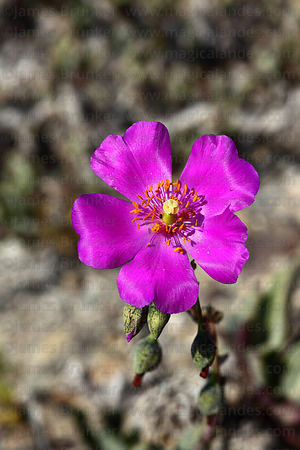 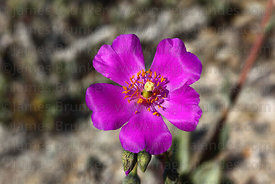 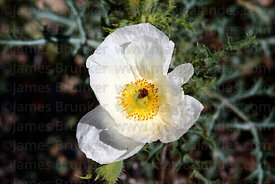 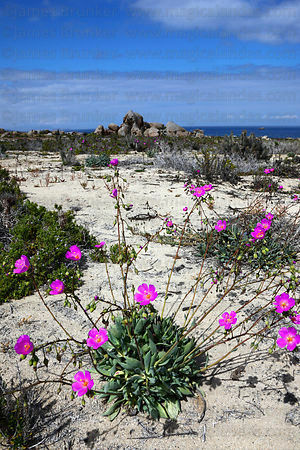 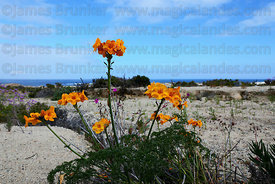 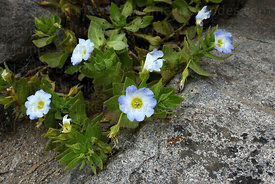 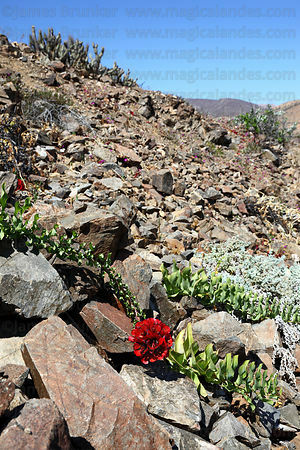 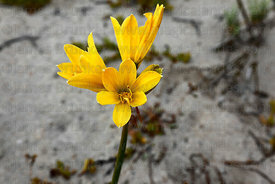 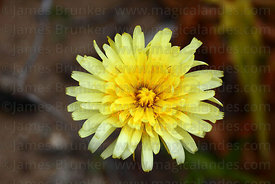 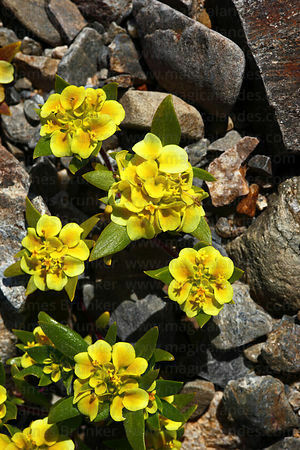 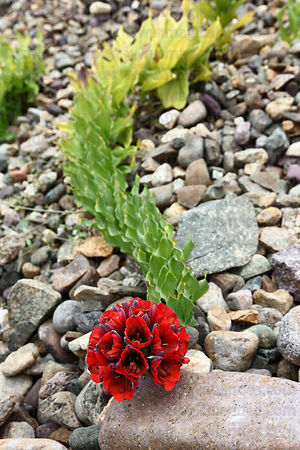 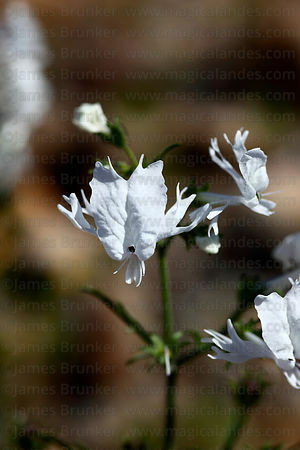 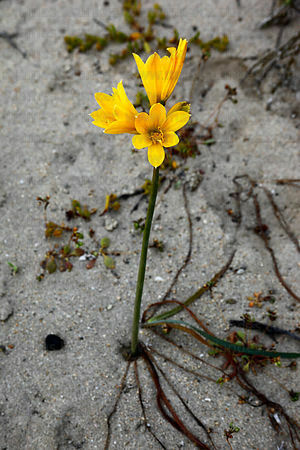 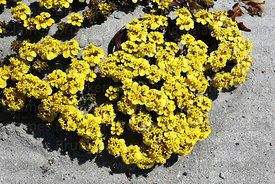 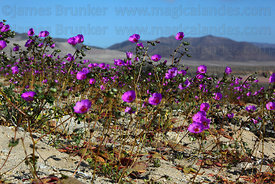 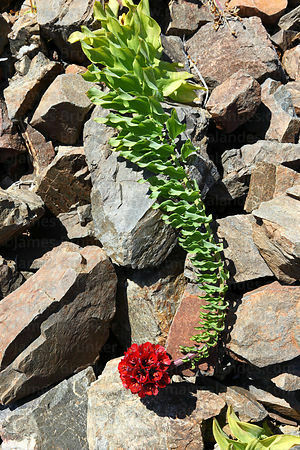 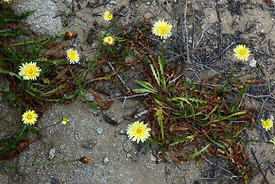 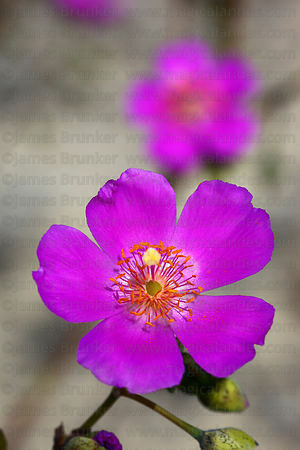 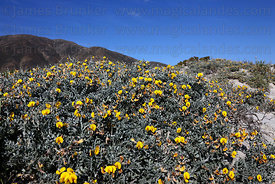 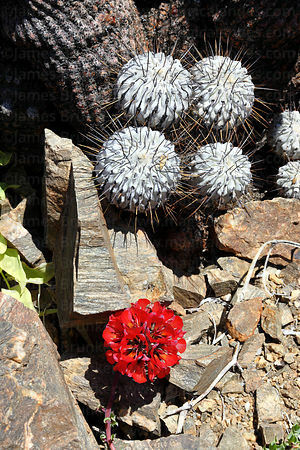 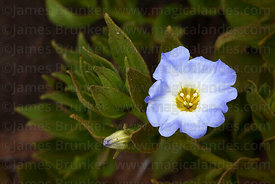 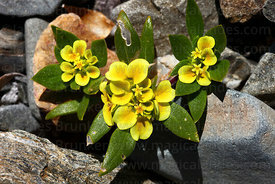 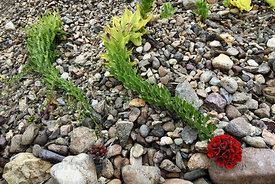 Many of the flower and cacti species are endemic to the region and only flower when this event occurs. 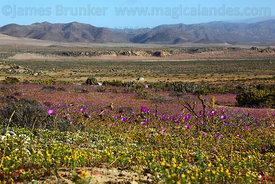 Llanos de Challe National Park (between Vallenar and Copiapo) is a good area to see this spectacle, though it happens in many nearby areas as well.